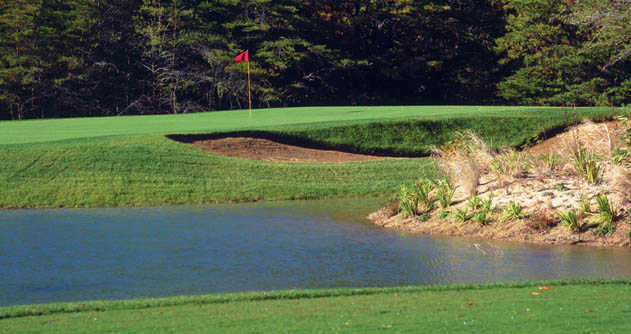 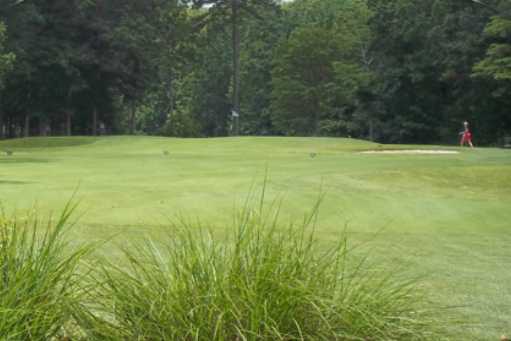 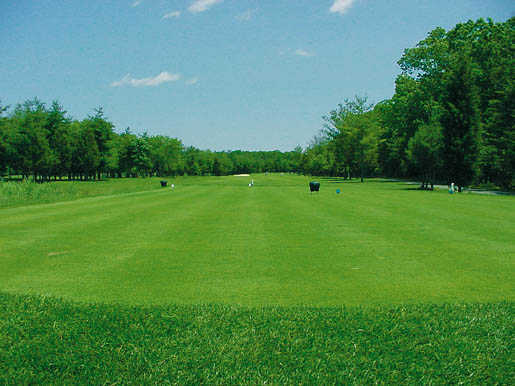 Come play the best kept secret in South Jersey Golf. 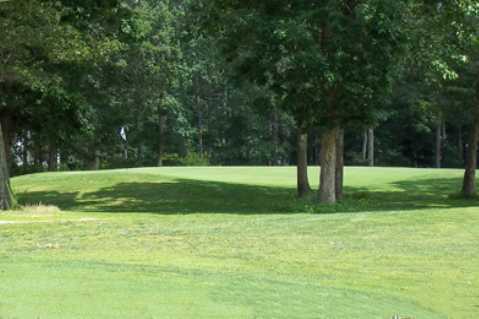 Nine great golf holes USGA rated, nestled in the woods of historic Dennis Township, carved into 34 acres of Pines and Oaks. 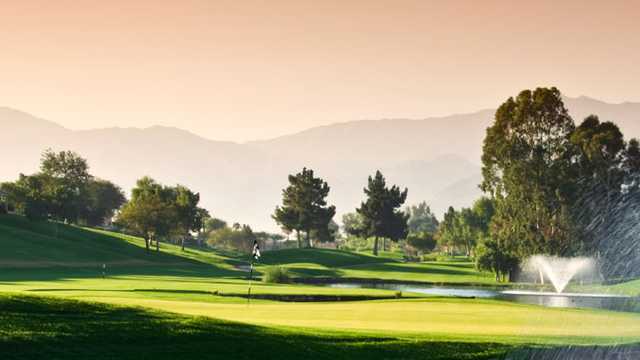 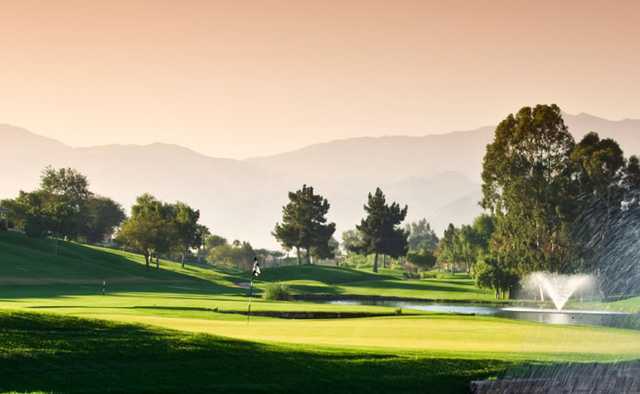 The Pines offers a quiet and peaceful getaway for golfers who appreciate the game the way it was intended to be played.... relaxed, unhurried and fun.